Trouble Makers Character Design – Concept art including character and game design was created for a light hearted, victorian era, gang-manager game. Particular attention was spent developing characters that were programmatically created using hundreds of separate pre-drawn body parts. A simplified version of some of these random character can be seen under the main image on this page. 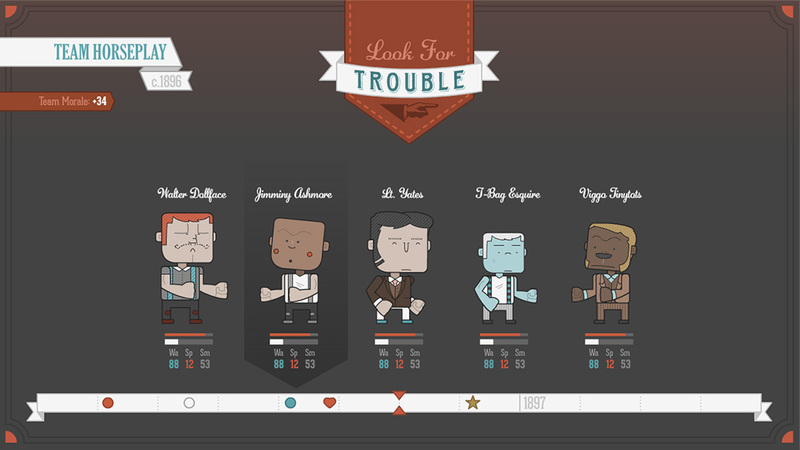 Get Involved and Share the Trouble Makers Character Design!